Cameleon Concealed Carry Handbags...... because self-defense should never go out of style! 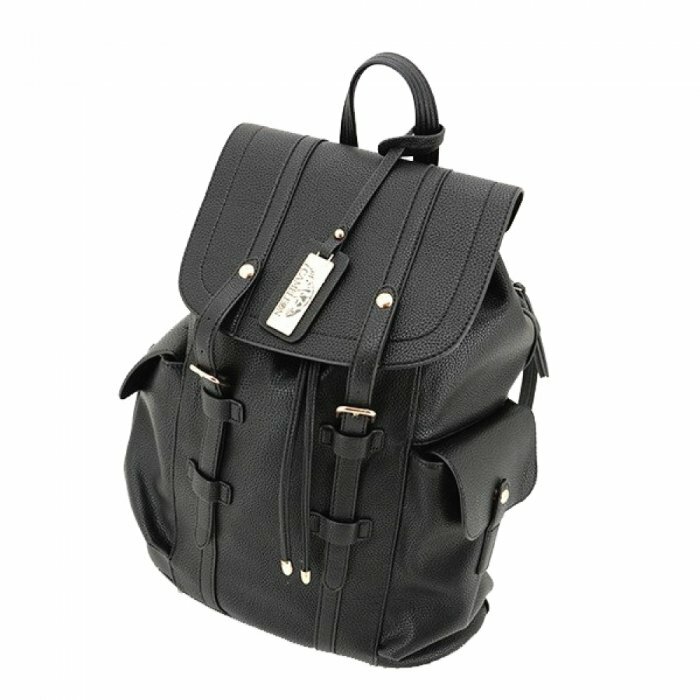 Nice Size: 15" x 22" x 5.5" gives you plenty of space to carry all your belongings and the concealed compartment is located on the outside so it will not interfere with the inside compartments. Ambidextrous Access: Discrete zipper compartments located on both sides of the bag which can be quickly accessed by both right and left hand shooters. Adjustable Straps: Can be worn like a backpack or slung over the shoulder. Mutiple Pockets: The spacious inside includes one zippered pocket and three separate compartments. Two external side pockets can hold a water bottles or wallet.